Hi. Sadie + Diwas here. 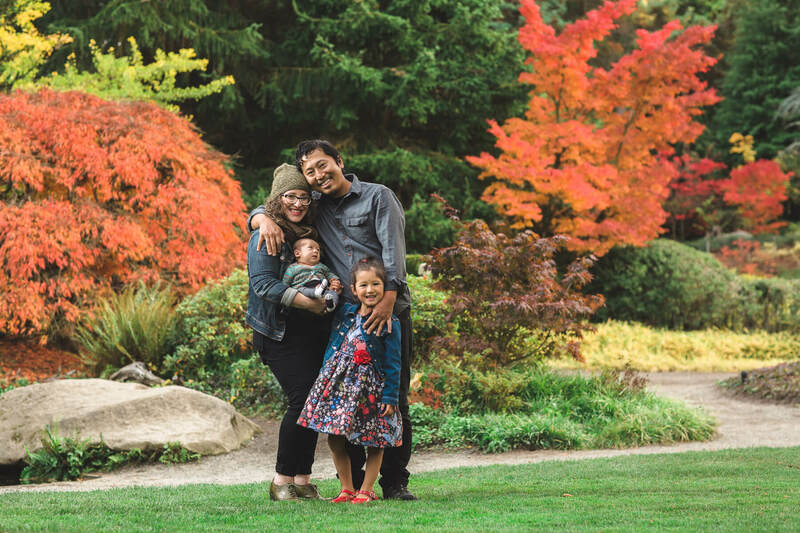 We are Seattle- based lifestyle and family photographers, visual story tellers and partners in all aspects of life. We hail from Wisconsin and Nepal respectively- that’s a story in itself. Love is everything- living what you love and loving how you live are paramount. We strive to provide imagery that stands up to the level of love in your life, whatever the storyline, and however you express it. We build authentic relationships with our clients. We work to create a relaxed and comfortable photo shoot experience that encourages you to be you, confidently and powerfully, as your best self. We know that not everyone is a natural in front of the camera, so we take the time to get to know you, so that your photos are reflective of you in all the best ways. As storytelling photographers in Seattle, we get to live our dream of turning your love into art which allows us to turn our passion into compassion. If you took a moment to read our back story, you’ll understand our call to be of service. We volunteer our time and services to projects that matter in our community. We dedicate a percentage of revenue to projects and programs that support the children and women of Nepal. When you choose to work with us, you choose to make a difference in something bigger than all of us, too.